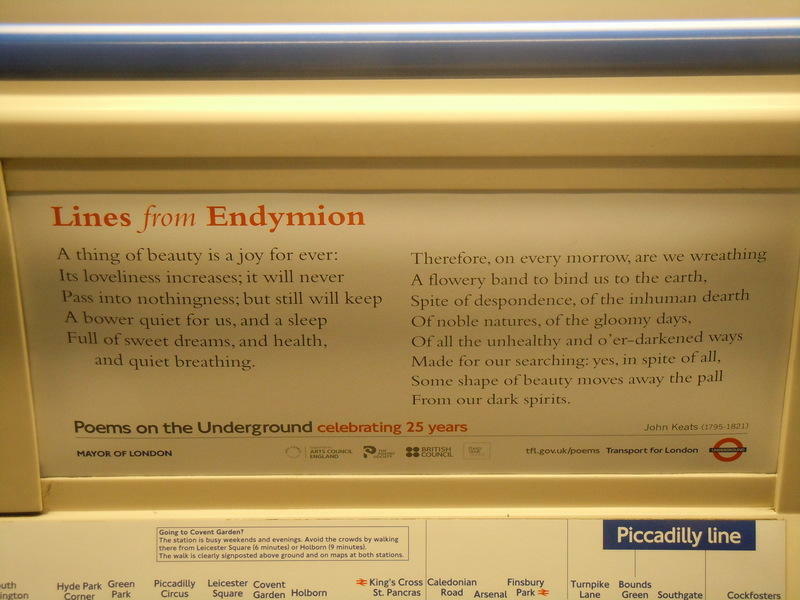 Spotted this poem while coming back from Acton town on a picadilly line in the evening on 25th Oct 2010. 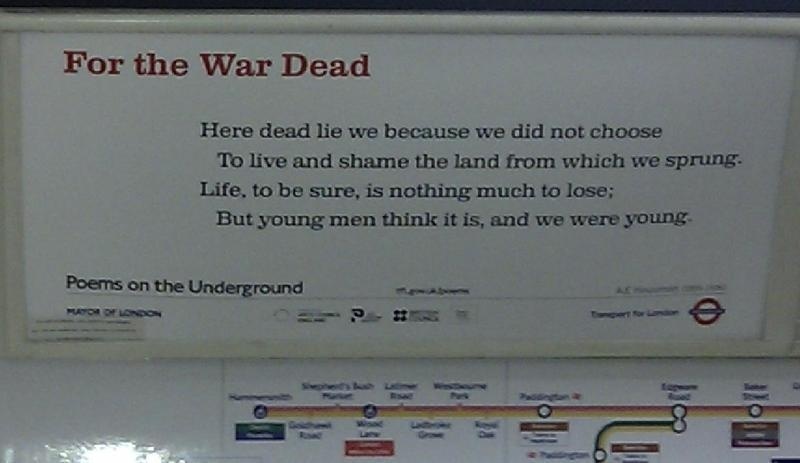 I had been to wembley sunday market before this. 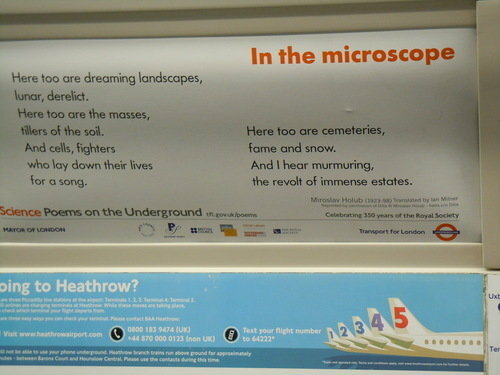 I was with Shruti, Prachi and my mother in law. 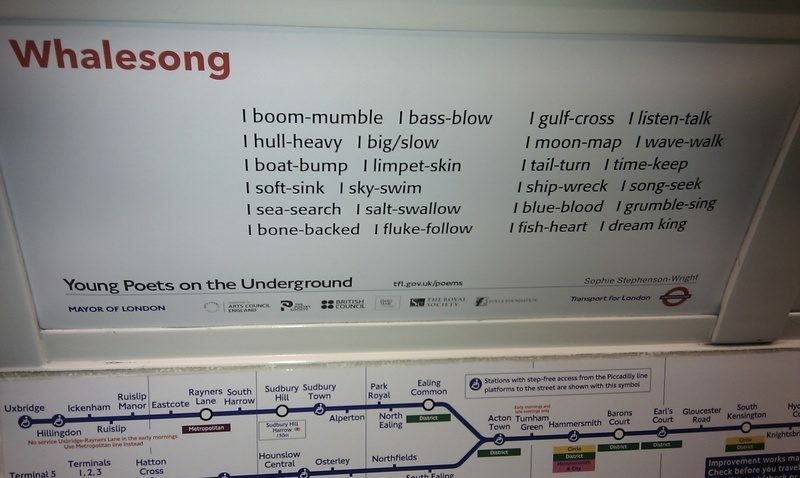 Spotted this poem while I was going back home in a tube from Hammersmith to Hounslow west on 15-May-2010. 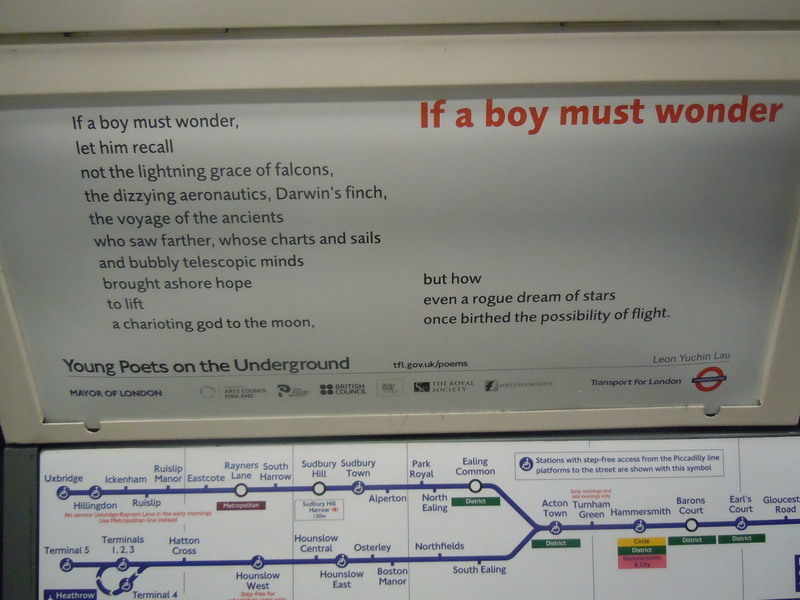 Spotted this poem while I was going back home in a tube from Liverpool Street to King's Cross St. Pancrass on 17-May-2010 22:44 London time. 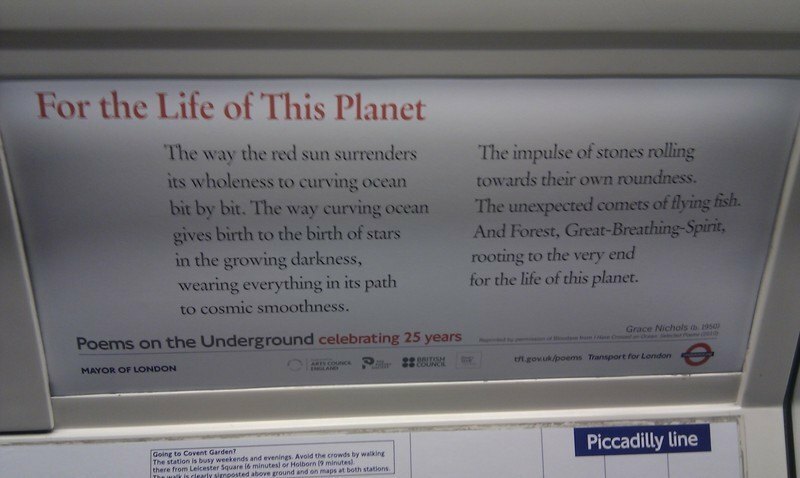 Spotted this poem while I was on a tube on the Piccadilly line I think. 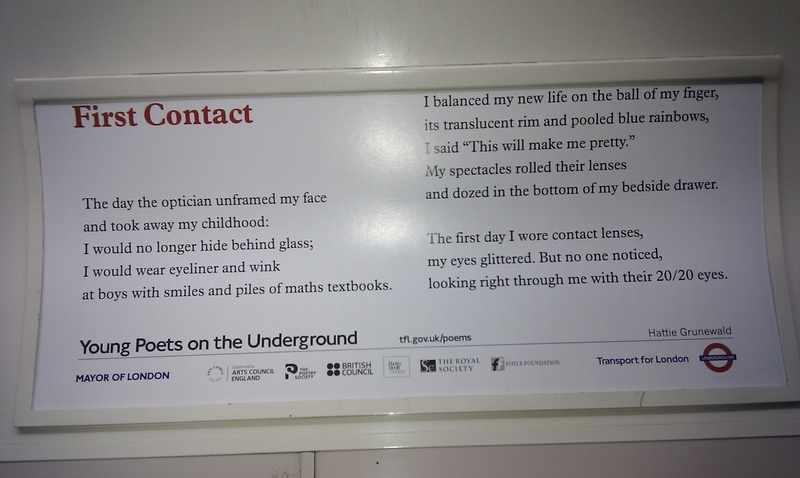 Spotted this new poem in Hounslow Central inside a tube at around 20:50 while I was heading towards work to Liverpool Street via picadilly line on 19th Jan 2011. 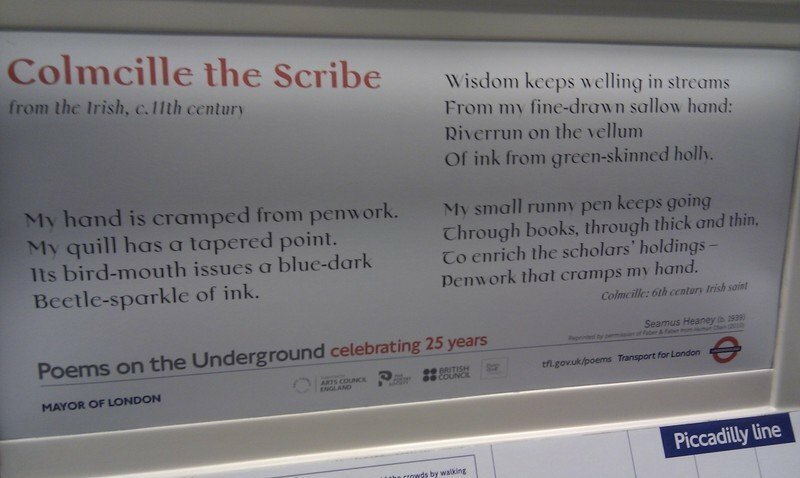 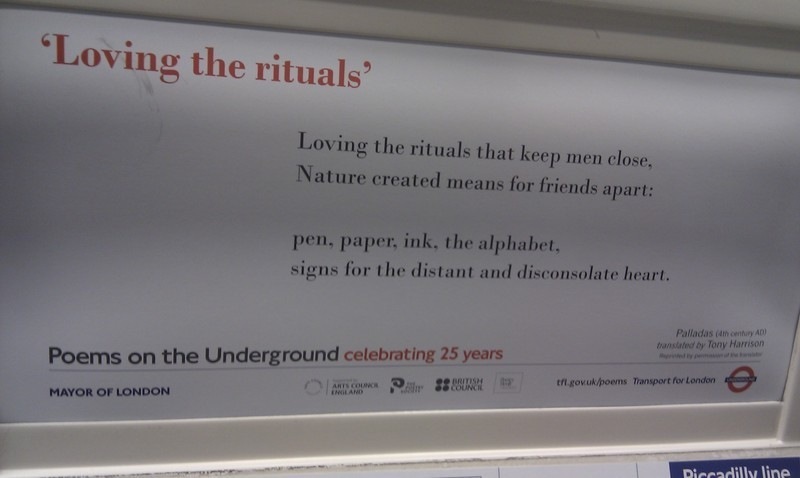 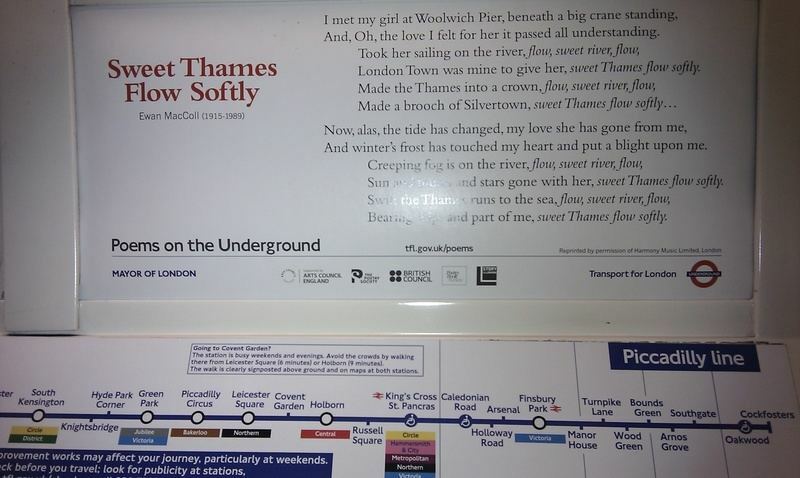 Spotted this poem on a Picadilly line tube. 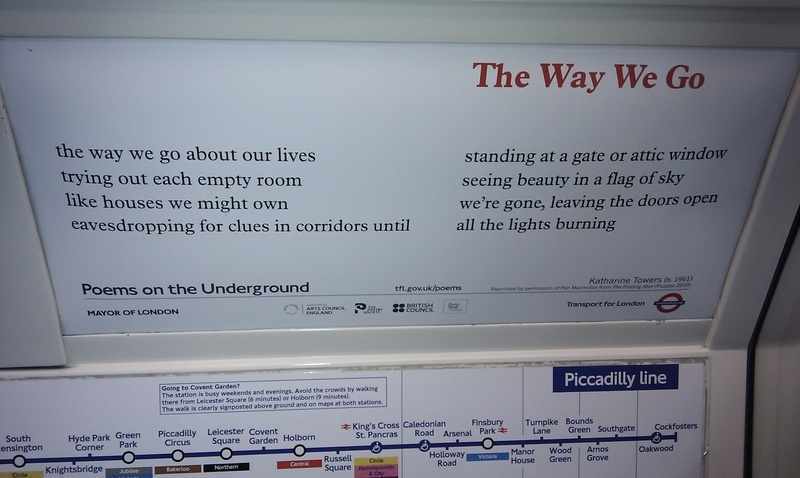 I don't quite remember where exactly I spotted this poem but it must be on either Picadilly line or on a line between Liverpool street and Kings Cross Saint Pancrass. 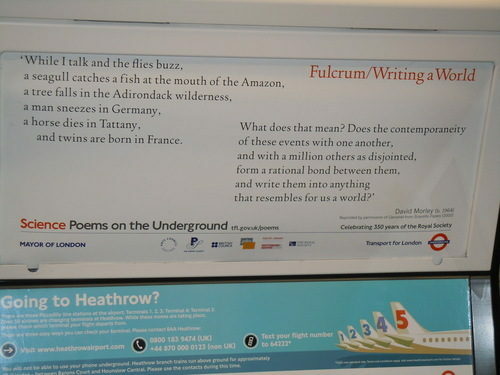 Comment: I saw a poster on an underground platform asking passengers to write poems. 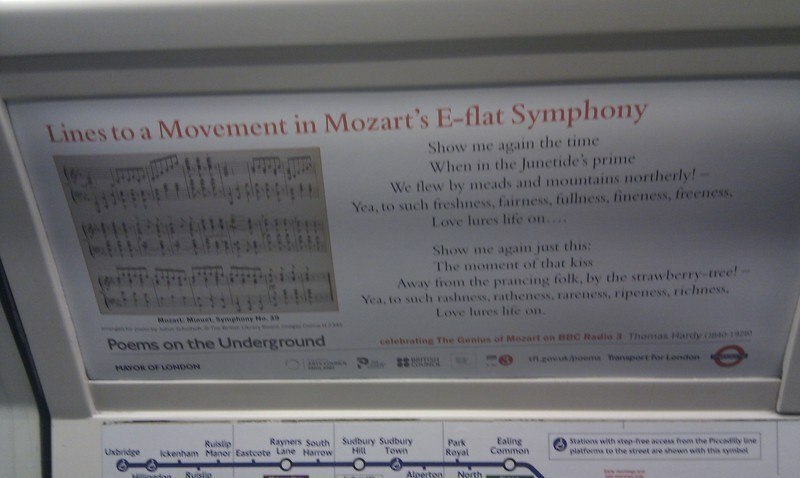 I can't remember the exact website. 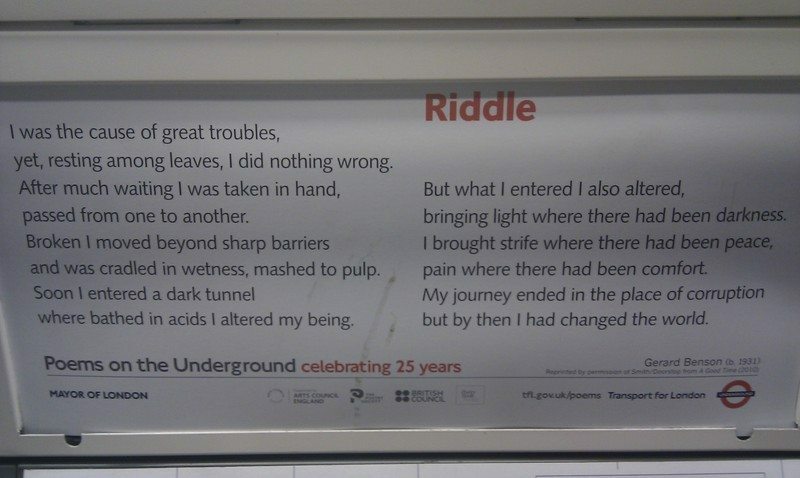 Could you please let me know.